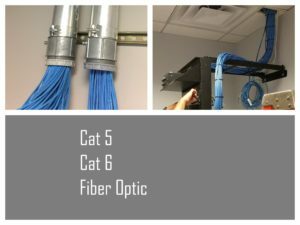 Did you know Access provides structured cabling? Are you remodeling, moving offices,expanding or opening a business and need wiring? 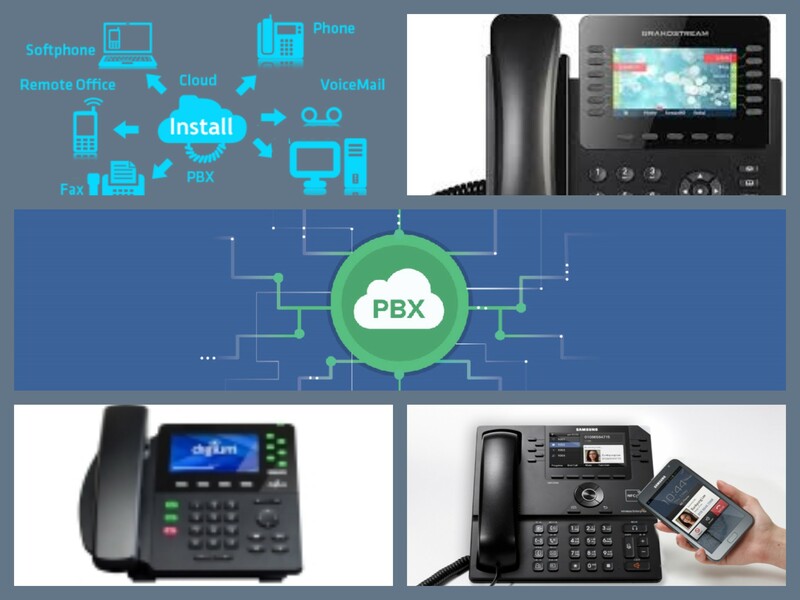 Is your infrastructure up to par for your new phone system? Learn more below! Call us today for your free site survey! Purchasing a new phone system? Check out our service plans that ease the upfront cost for a new system. Turn your capital expenses into operating expenses. Let our professional Sales team stop by and go over our service plans that best suit your needs or just schedule your site survey below! Companies and employees are on the go and need to be mobile. Guest, patients,members and customers all have wireless devices, Does your company provide wireless access points? Everywhere you go today WIFI connectivity is there, Are you there? Check out our Wireless Solutions to suit your needs. Installing a new camera system? Is your company looking to add security cameras? In today’s society the concern for safety and keeping our assets secured is growing rapidly. Access Voice & Data installs high quality resolution cameras to fit your company’s needs. What better way to make your staff feel safe all the while giving you peace of mind.